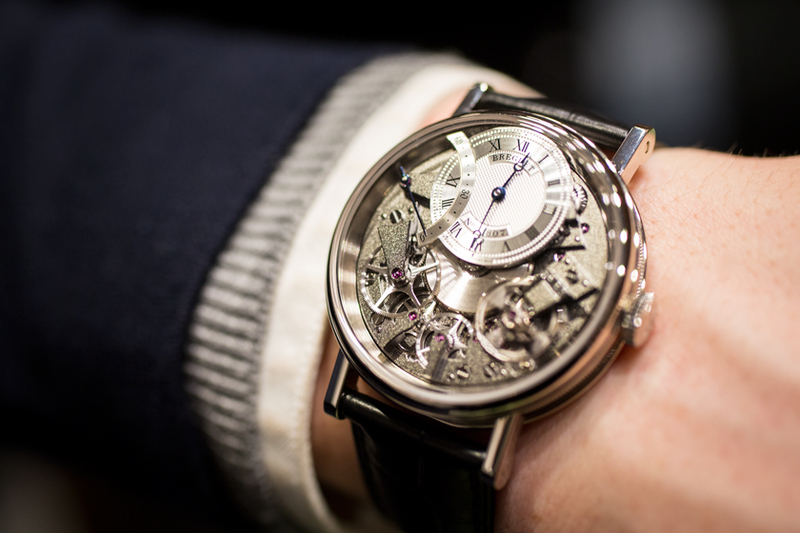 Breguet was founded in 1775 and is one of the oldest watch makers in the world. 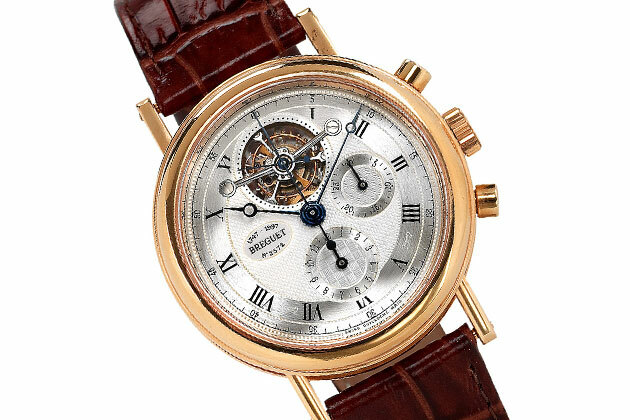 Worn by the wealthy and fortunate, these watches are something we would love to buy at no matter how hight the price. We are located in midtown Manhattan and are NYC’s biggest watch buyer. Call us or fill out the form for a quote, we are open for discussion and would love to set up a meeting where we would appraise the watch and offer you a more than fair price for it. We are open 6 days a week and are located in midtown Manhattan in NYC’s Diamond District and can be reached on the 8th floor in 30 west 47th St #806 New York, NY 10036.